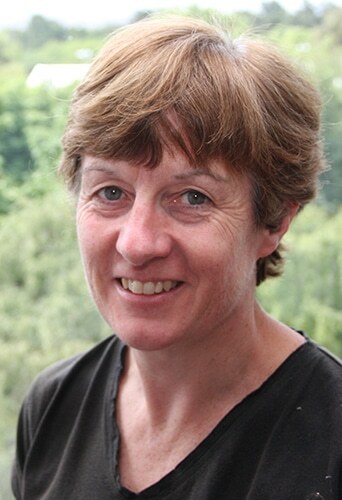 Dr. Anne Morrissey graduated with a Chemical Engineering degree from University College Dublin and a PhD from NUI Galway. She has worked in and been carrying out research in the area of environmental protection since 1996. Prior to joining DCU, she worked with Smurfit Kappa group for more than 10 years in a variety of roles, including Environmental Manager with Smurfit Corrugated Cases. She has received funding to date from a variety of funders including Science Foundation Ireland, FP7, the Environmental Protection Agency and QUESTOR, and has supervised seven research students to completion. She was PI on two projects as part of the ATWARM FP7 project (Marie Curie ITN, No. 238273) and is currently the project manager of an EPA project focusing on the use of graphene related materials for water treatment. Since joining Dublin City University as a full time lecturer, Anne has been directing research in the area of water and wastewater treatment, with a particular emphasis on the removal of emerging contaminants from water by developing novel removal methods using absorption, photocatalysis and a combination of these. Recent work is focusing on using graphene and graphene composites for water treatment.